You could Win Lighted Nocks (Nock Out) for Your Next Archery Deer Hunt! To enter is easy! Simply head over to our Facebook page and give it a like and share it with your friends. 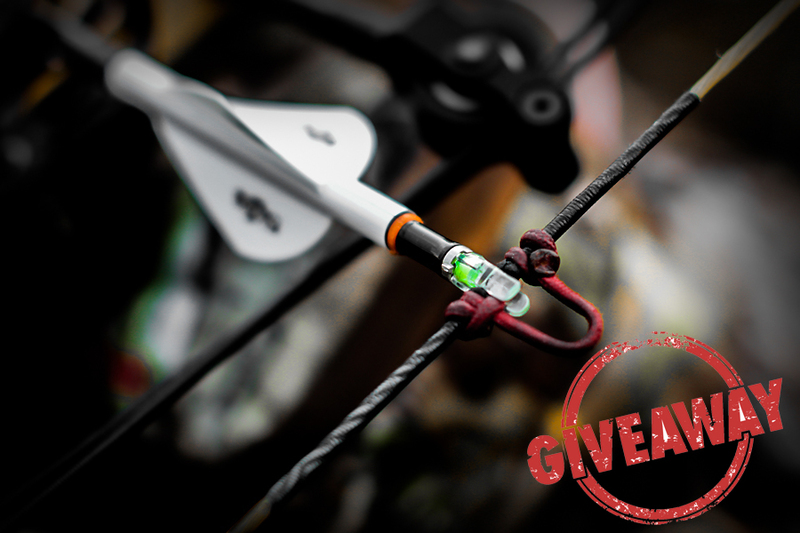 The more you SHARE our page to your hunting buddies the more chances to win! Fill out the form below so we can email you if you win! You also get a get a FREE book about fishing when you join the contest!